An I-74 contractor has a few more bridges to demolish in Moline as part of this year's I-74 bridge construction. And some of the work will have to be done at night. 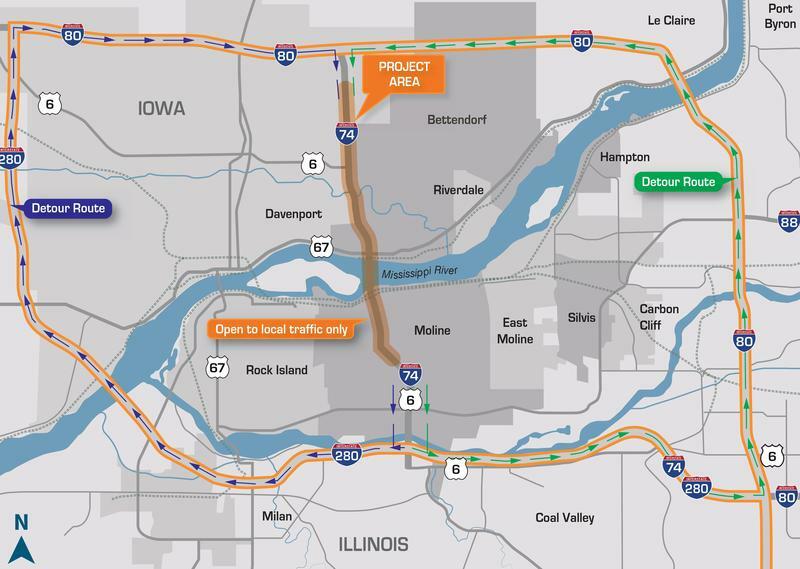 As contractors take advantage of a warm spell, transportation officials overseeing the I-74 bridge project say the 2019 construction season will challenge everyone involved. 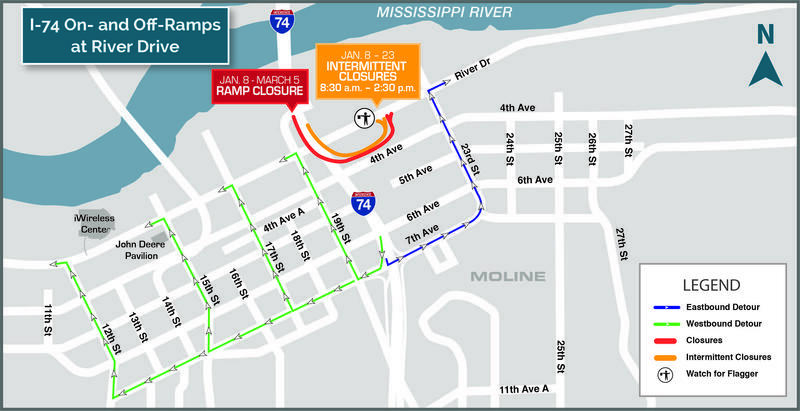 Drivers may want to avoid using Moline's River Drive at I-74 for the next couple of months. Michelle O'Neill reports, starting Tuesday, the Illinois DOT will close the eastbound off-ramp. The Quad Cities' busiest street is ready just in time for Black Friday. After nearly a decade of planning and construction, the John Deere Road project in Moline, is finally nearing completion. 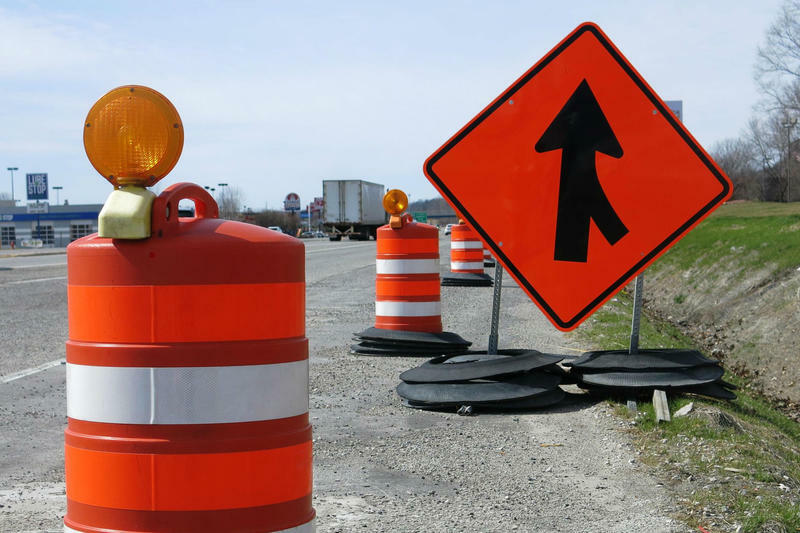 Motorists who travel along John Deere Road better prepare themselves for delays and detours. On Thursday a two-year project begins to widen John Deere Road in Moline.